Art Tours Berlin was founded on the concept that contemporary art can and should be accessible to everyone. 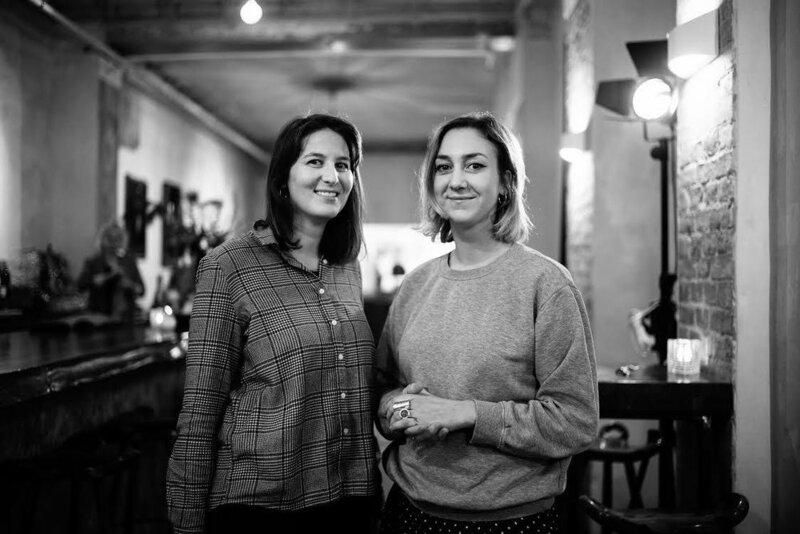 Together, Constance van Berckel and Ariela Braunschweig offer private guided contemporary art tours for young professionals, private groups as well as corporate teams. Berlin has a wide and intriguing contemporary art scene with so much to see, that it can seem overwhelming. Art Tours Berlin provides tours for those who are eager to dive into the city’s vibrant art scene, but don't exactly know where to start. We take you to discover Berlin’s best contemporary art, artist spaces, private art collections, and emerging to top-tier galleries. 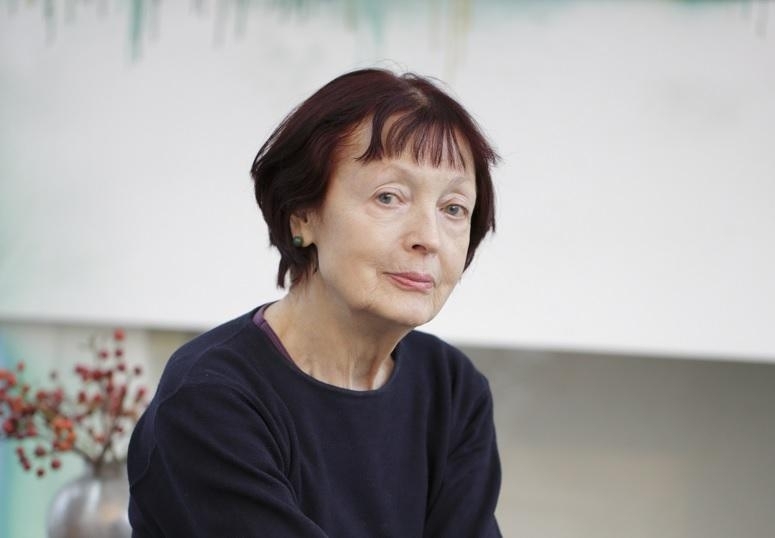 Constance van Berckel has a background in Art History combined with an Art Business MA from Sotheby’s Institute LA. Constance has extensive experience in the international art market, and knows her way to the best gallery openings and hottest artists in town. Ariela Braunschweig gained valuable event and gallery management experiences in Zurich and worked at renowned institutions in New York. In Berlin Ariela pursues a masters in Art History at Freie University. 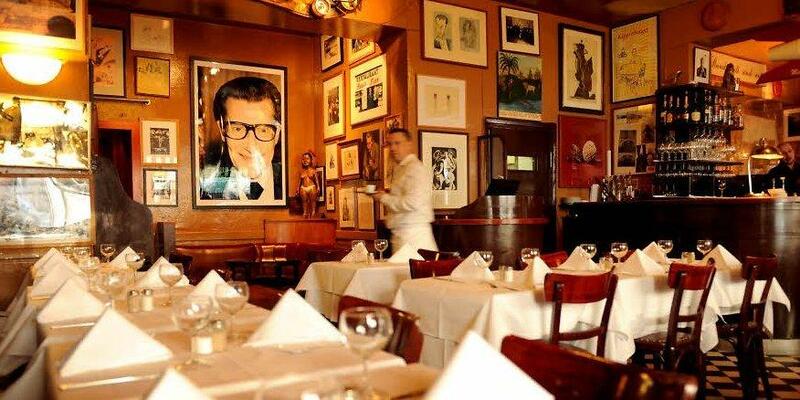 Her knowledge and interest in art history, add an exciting in-depth view to any art tour. 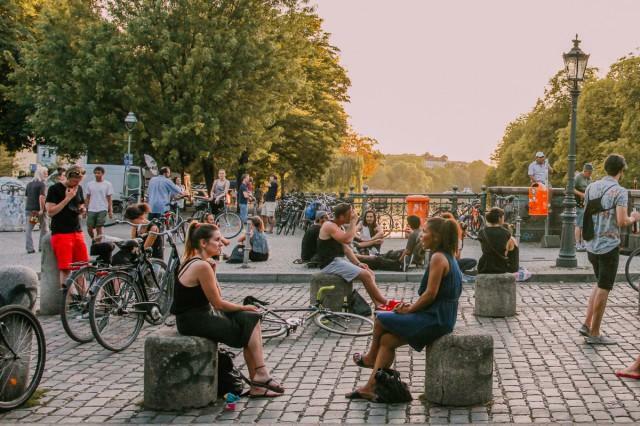 Each Berlin neighborhood or ‘Kiez’ has its very own vibe and atmosphere, as well as its own particular art scenes. From experimental to blue-chip, from stately collectors' homes to low-key art spaces, Art Tours Berlin takes you around the city's exciting variety of contemporary art scenes. See the latest gallery exhibitions, visit artist studios or private art collections, experience an auction sale or join us at an opening event to mingle with the art crowd. We take a look behind the scenes and meet with the artists, gallery managers and collectors to get the real inside scoop. Our tours allow you to discover the Berlin's art scene like an insider, and always in a fun and accessible way. 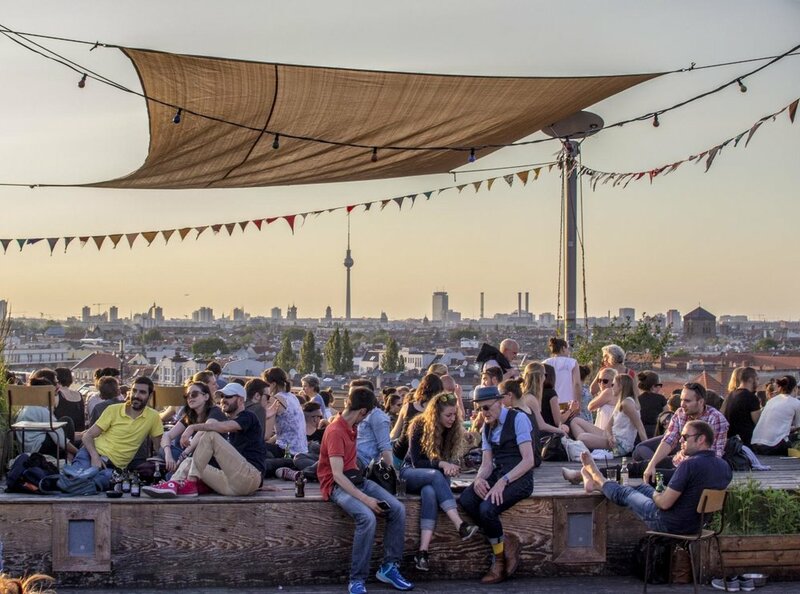 Klunkerkranich has the most beautiful view of Berlin and is a great bar / music venue. French Brassiere and Kippenberger’s art collection! Admiralsbridge in Kreuzberg. If you are there, check out the Gräfestreet!